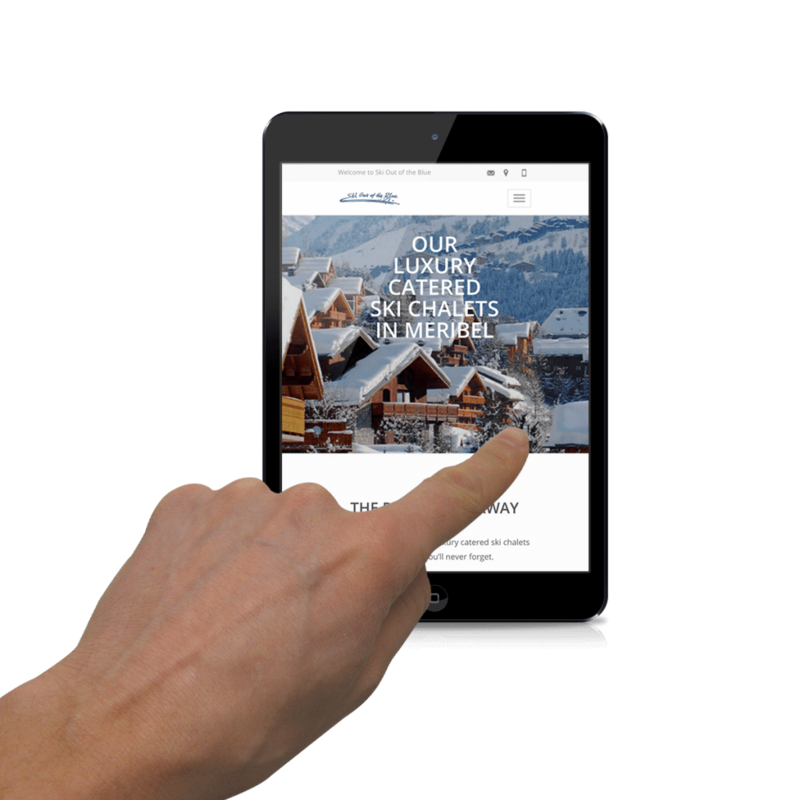 The client’s ski chalet business has been going since 1983 and so they are one of the original ski chalet companies in Meribel, France. 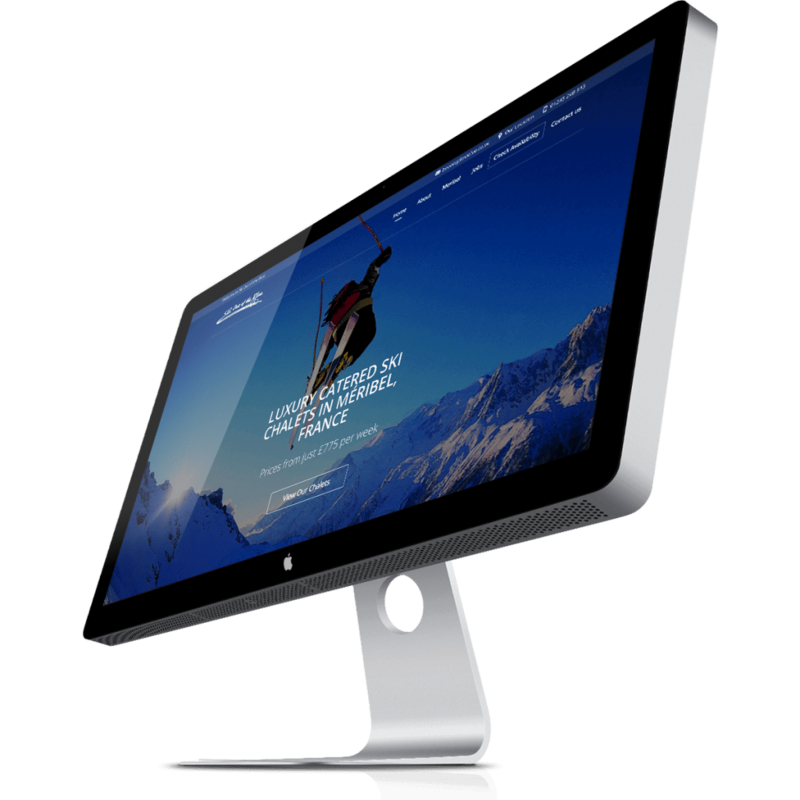 Their old site was now very dated and so they contacted us to get a fresh design for them to showcase their chalets. 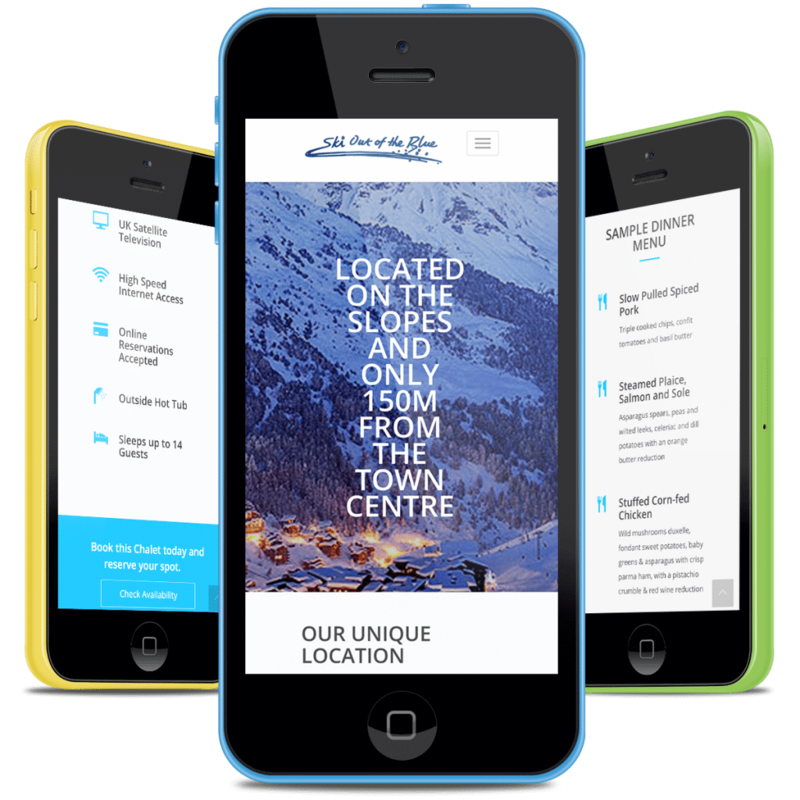 Their other focus was to ensure the new site is built visible for search and so a keyword analysis was undertaken before the website build started. In order to get ahead of the Google index process we decided to push the site live whilst still finishing off the design in order to get the content crawled as quickly as possible.